Since then I've had so much fun in Blogland and have got to share my passion, learn new ideas and techniques in the Paper Craft World with so many talented and lovely people! I originally wanted to start a blog so I could join in with the challenges as it looked like a good way to stretch myself and have a bit of fun at the same time! Now, one year on, I've achieved so much more than I could have possibly imagined and had such a blast along the way. There's another goal still looming in my mind and that is to have a go at submitting a set of cards for a magazine publication. A girl can dream! However, there's three exciting events coming up which will certainly be occupying a lot of my Blog Space for the next few weeks and I'm super excited to be a part of them all. So as you can see, life is such a blessing and I'm over the worst of that lousy infection that slowed me down for the last 4 weeks. Thank you to everyone that sent me well wishes. I really appreciated it. Lastly, thanks to everyone that follows and subscribes to my blog. I appreciate all the comments you leave and I thoroughly enjoy visiting your blogs and gaining some fantastic ideas and sharing in the excitement of being a Stampin' Up! Demonstrator. 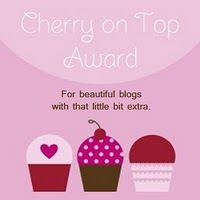 So if you've managed to stick with me and have read all the ramblings on for this post, you'll realise that I'd like to give you a blog award that you see below. Feel free to copy and paste and add it to your blog! 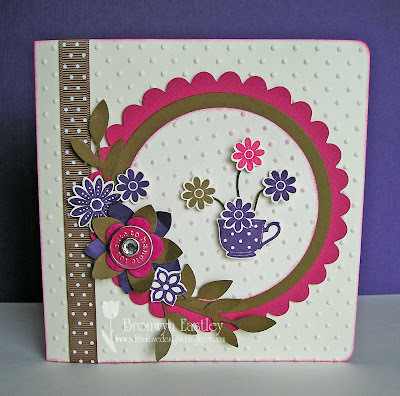 There's a challenge on at Just Add Ink again this week and I'm playing along for fun! 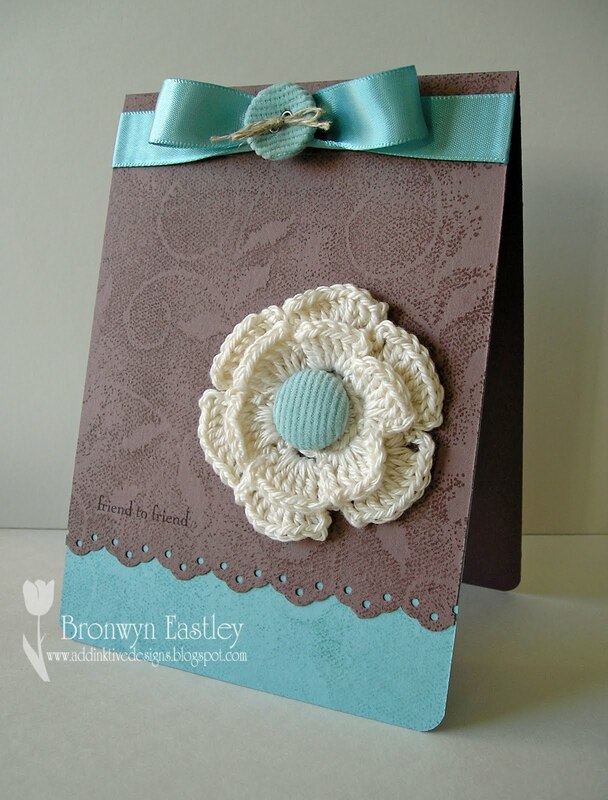 The 28th Challenge is to make a Masculine Card with the colour combo of Chocolate Chip, Baja Breeze and Kraft (My absolute, without a doubt, favourite colour combo) so of course I had to join in! I actually designed the card to match the bookmark! 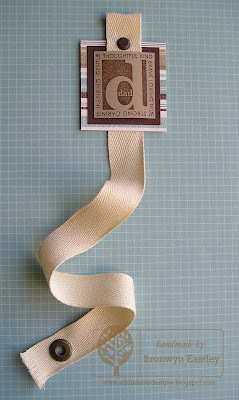 The bookmark measures about 30cms (12") in length. 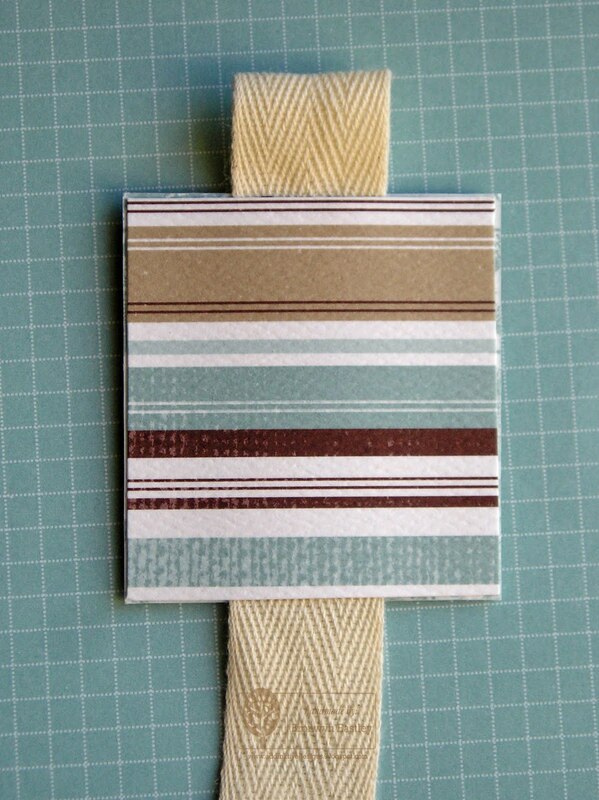 The inspiration for the bookmark came from HERE. 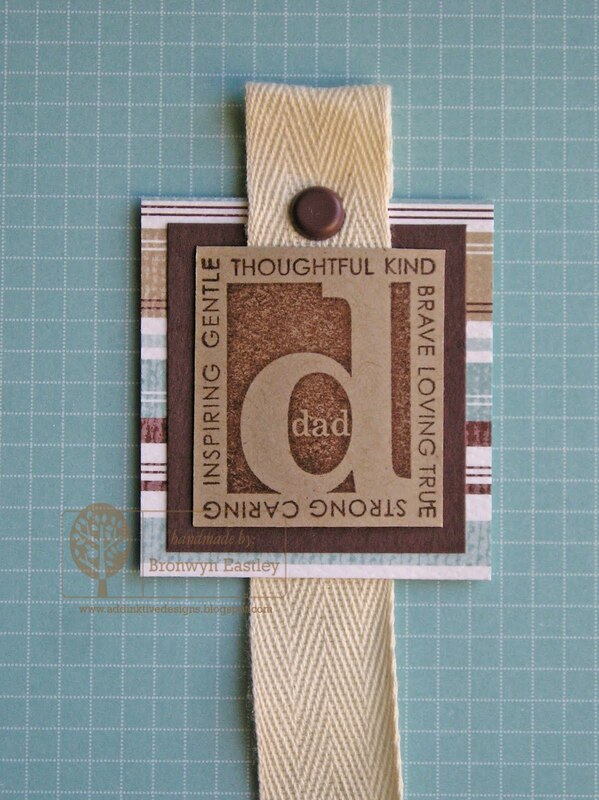 Coincidentally, the card I made last year for Father's Day for the 'kids' to give hubby was made out of the same colour combination. Thanks for taking a peek. I hope you've been inspired to join in the challenge. Don't forget to check out the DT's truly inspirational work this week over at Just Add Ink. 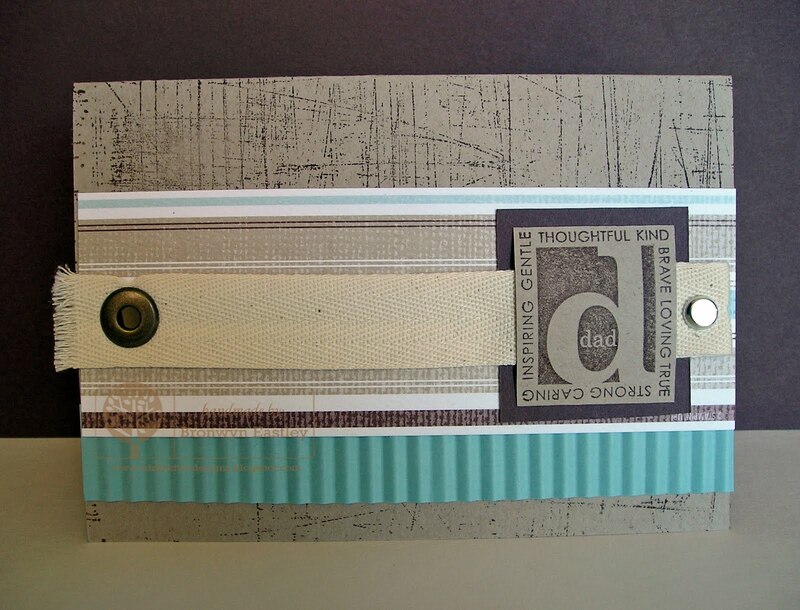 I'm so excited that Stampin' Up! 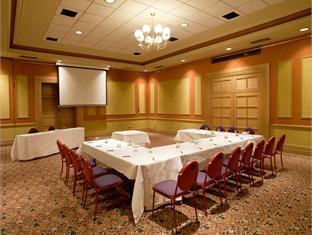 have decided to bring a Regional Seminar to Tasmania. 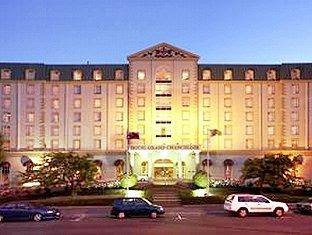 It will be held at the Hotel Grand Chancellor, Launceston, on Saturday, 4th September from 9.00AM - 3.00PM. If you would like to be registered as a Guest for this event, please contact me by email before the 4th of August as spaces are subject to availability for both Attendees and Guests. My Next Stamp Class has become Our Next Stamp Class!! I'm also really happy to announce that Tania, Rochelle and I have joined forces to present an evening of fine stamping and papercraft, to be held at Rochelle's place NEXT FRIDAY NIGHT, 6th AUGUST, starting at 7.30pm. 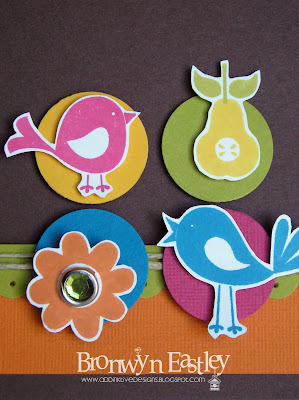 Cost is $9 to complete 3 fun projects to take home. Let me know if you're interested in coming along as spaces are limited. 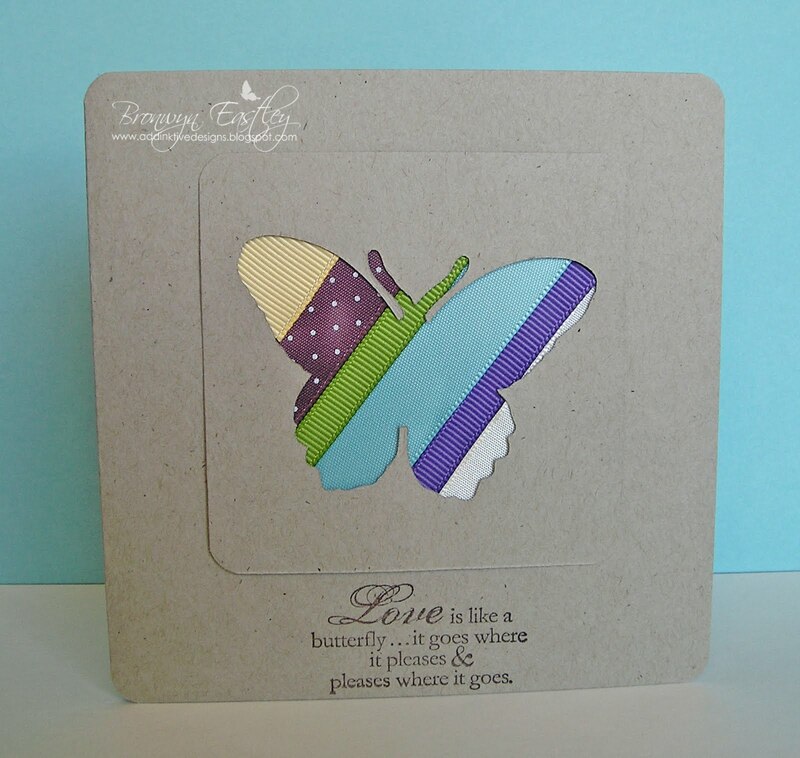 The LAST CHANCE LIST of retiring products will be released soon and throughout the month of August it will be your last chance to purchase a huge variety of popular stamp sets in order to make way for the new catalogue launch in September. 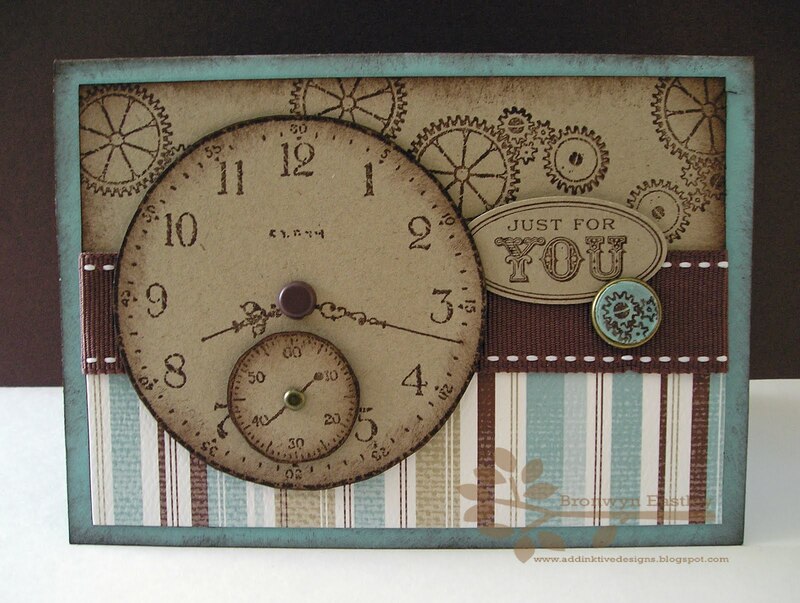 Here's another card using the FTL sketch #100 from Clean and Simple Stamping. 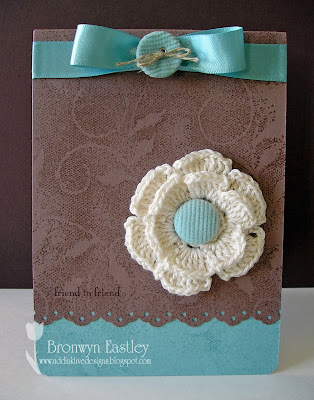 It uses the retired background stamp, Fine Lace, which I won't part with because it was one of my faves. Speaking of favourites, Close to Cocoa is about to retire when the Colour Renovation begins with the release of our new Catalogue in September :( I have teamed it up with another favourite colour, Baja Breeze, which thankfully is staying! The gorgeous crocheted flower was made by my friend, Andrea. Big hugs being sent her way. I need another lesson soon because when I got all my crochet gear out to make a flower, I'd completely forgotten what to do! So when her little girl is on the road to recovery I'll have to get a refresher course. Clean and Simple Stamping are celebrating their 100th sketch with a blog hop so be sure to hop on over and check it out! I've seen people use their sketches for months now but this is the first time I have!! After browsing through all of them on their blog the other day, I can't work out why it has taken me so long. What a great resource. I love the simplicity of their sketches. As you can see I switched sides for my sentiment because it suited the daisy stamp better. 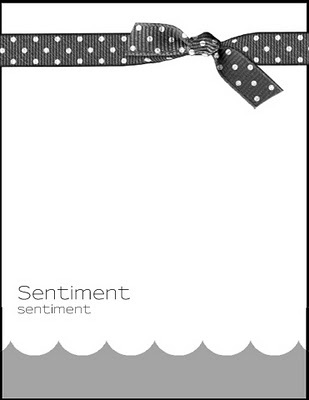 Stamp Sets: Organic Grace (L1 Hostess), Pocket Silhouettes, Thoughts & Prayers. 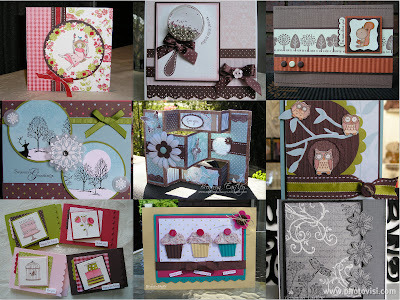 Well, what a difference some faux stitching and buttons make, not to mention a better spot to photograph the cards!!! 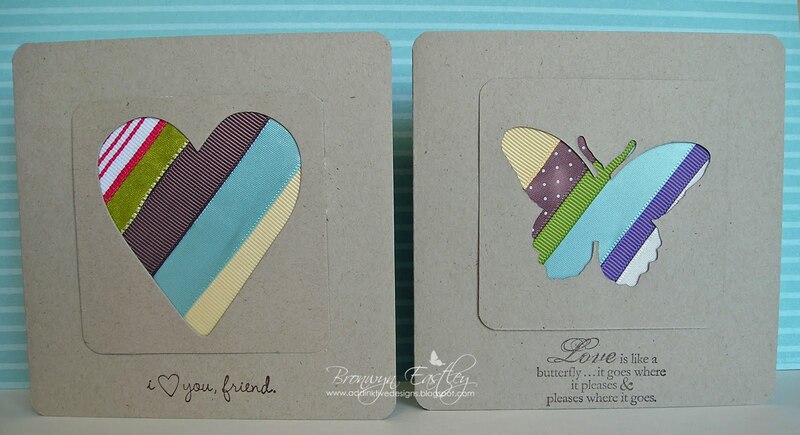 Inspiration for these cards came from K. Werner. This lady is so talented and I love browsing through her blog. 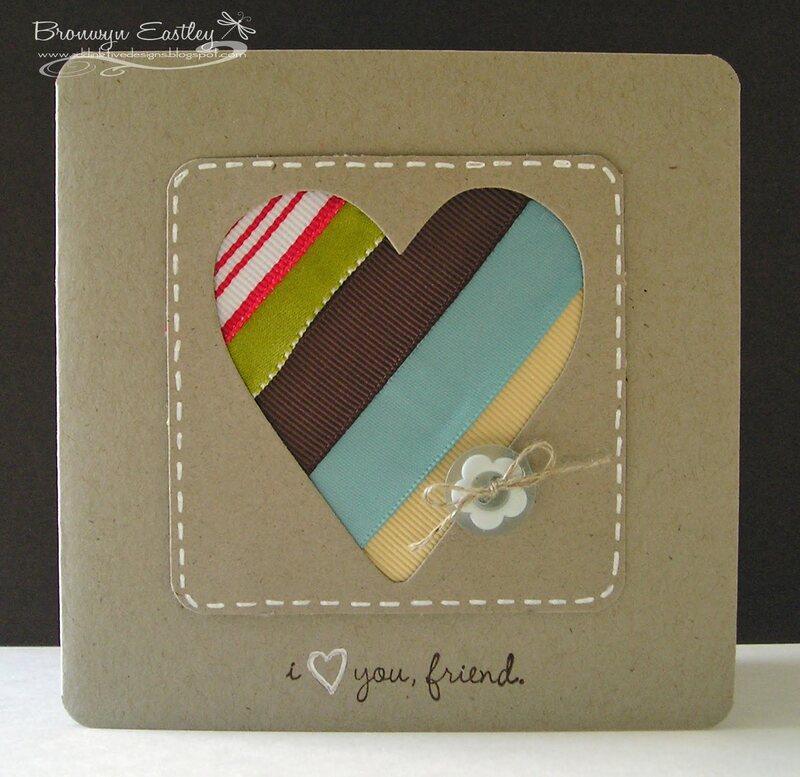 She has heaps of inspirational videos and Kristina loves using Kraft (soon to be called Crumb Cake) cardstock so of course I love her stuff! 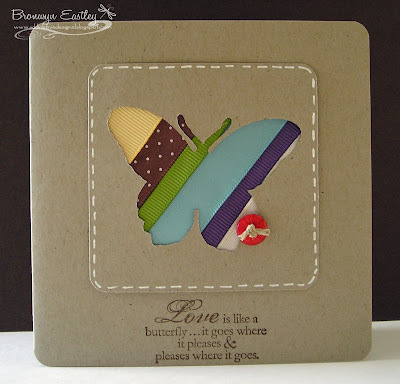 I used two CB dies to cut the heart and butterfly, SU ribbon scraps, Kraft cardstock, Corner Rounder Punch and Sticky Strip. 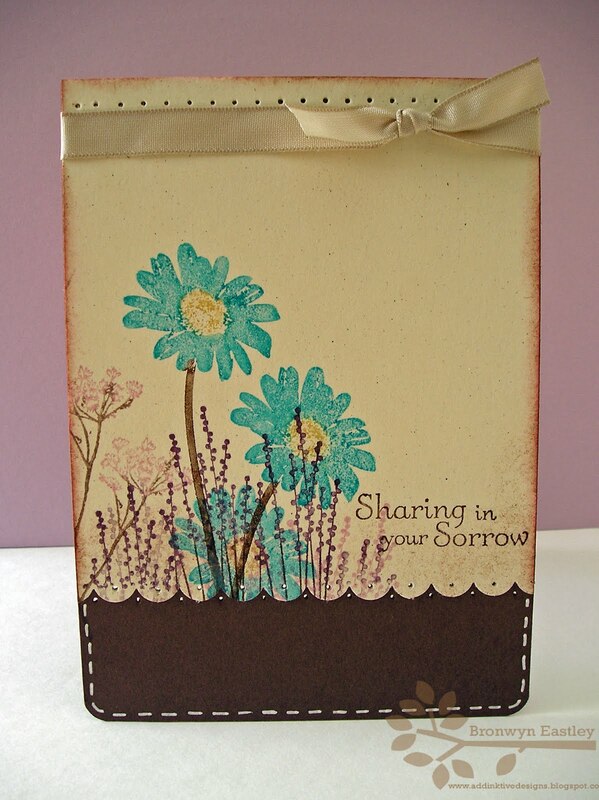 The ink is Chocolate Chip and I used the new L1 Hostess Set, Picture This for the first design and the sentiment from Butterfly Prints for the second. Thanks for taking a peek. I was a little scared to tackle the white faux stitching but on reflection, I think I'll give it a go! Well, I did decide on the faux stitching and I also added some buttons with twine so I'll be back tomorrow with those piccies. Look at this lovely happy mail I received a couple of days ago! I love it, not only because it contains a very beautiful message inside, but the simplicity of the design is just gorgeous!! Thanks, Nat. Big hugs being sent your way! 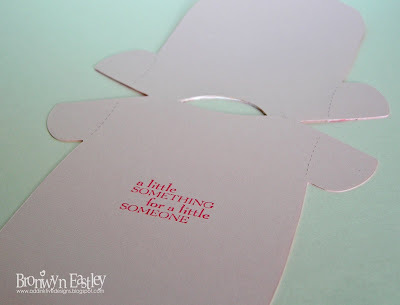 You inspired me to have another look at the Clean and Simple Stamping Blog. I spent yesterday morning downloading all 99 sketches for reference and hope to spend some time this afternoon participating in their 100th sketch which was posted today! Congratulations to Andrew and Sarah who welcomed baby Elijah into their family. Well, I said I'd be back with a card that actually uses more little animals other than the Owl from my Fox and Friends' Stamp Set! I have to admit that it's the first time they have seen ink as the owl image completely took over and it was worth every cent to buy the set just to get my hands on that stamp! I have also used this week's sketch at Just Add Ink again (not my official submission). I had originally thought of doing the b a b y letters for the four squares and the cute little animals but decided to go with the Retro Fresh look using Cheep Talk instead (See today's earlier post). I just changed the sketch slightly to have the ribbon going down the side and an added sentiment wasn't necessary as the letters from my NEW TIMELESS TYPE Sizzlit Dies say it all! I love 'em! 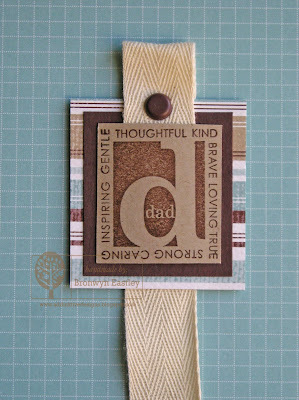 Thanks to the ladies at my last Stamp Class, I was able to help 'fund' the purchase of these Dies! Did I mention just how much I love them?? They'll be extra handy when I teach Prep/One next year and maybe, just maybe I might eventually get around to doing some Scrapbooking! I've had a 6X6 album for months, just waiting for something to go in it!! Hi there! There's a sketch challenge on at Just Add Ink this week and not only do I consider sketch challenges to be my all-time favourite, but the sketch itself is awesome. I know I'll be using it again and again!!! I had so many ideas floating around in my head for this sketch that it was hard to make a choice. In the end I chose to highlight the 'Cheep Talk' stamp set as it is on special this month with the Two-Step Stamping Promotion. It has been reduced from $47.95 down to $38.36. What a bargain and what a cute set! I must admit I had to blow the dust off it as I hadn't used Cheep Talk for ages and now that I've re-discovered its cute factor, I'll be bringing it out again real soon. Can you guess which pages of the Idea Book and Catalogue (2009-2010) that I used for inspiration? I purposefully made a Thank You Card to give to a dear friend who cooked our family a yummy meal last week and brought it round. She knew that I hadn't been well. Thanks so much, Janice, for your thoughfulness. It got the thumbs up from all family members as it was really scrumptious. I hope you have fun playing along with this one. I certainly did. 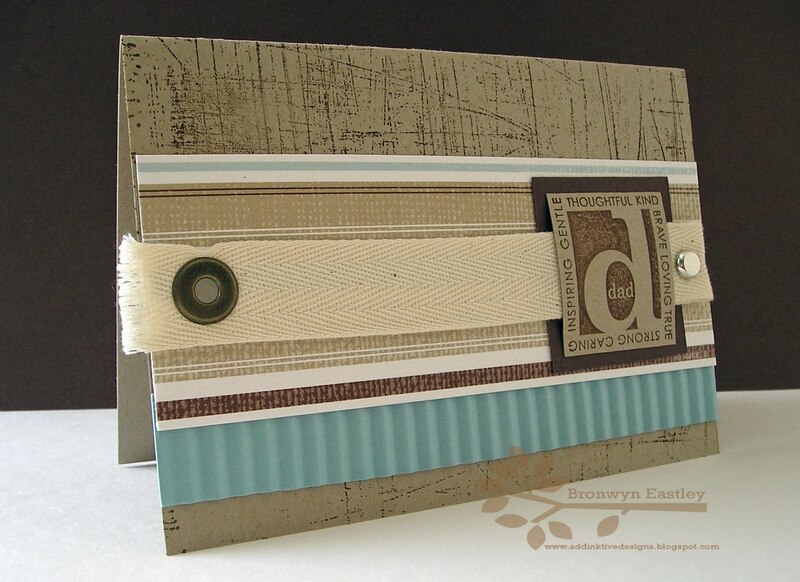 Photographing this card was a different story though. This was the third attempt as the fog began to lift at 11.30am on Monday morning and there was a peep of sunshine so I grabbed the rare moment of opportunity and a touch up from Photoshop to finally complete the mission. It had taken several days due to the bad weather and there were 3 separate car pile ups on the same stretch of road in Launceston due to the fog on Monday as well! Even my hubby said to me the other day, "Well, I don't really want to encourage you or anything but I saw this photo box on sale when I went to pick up the computer from the repair place". You can guarantee that as soon as I'm not house bound with this lousy infection, I'll be paying that place a visit!! 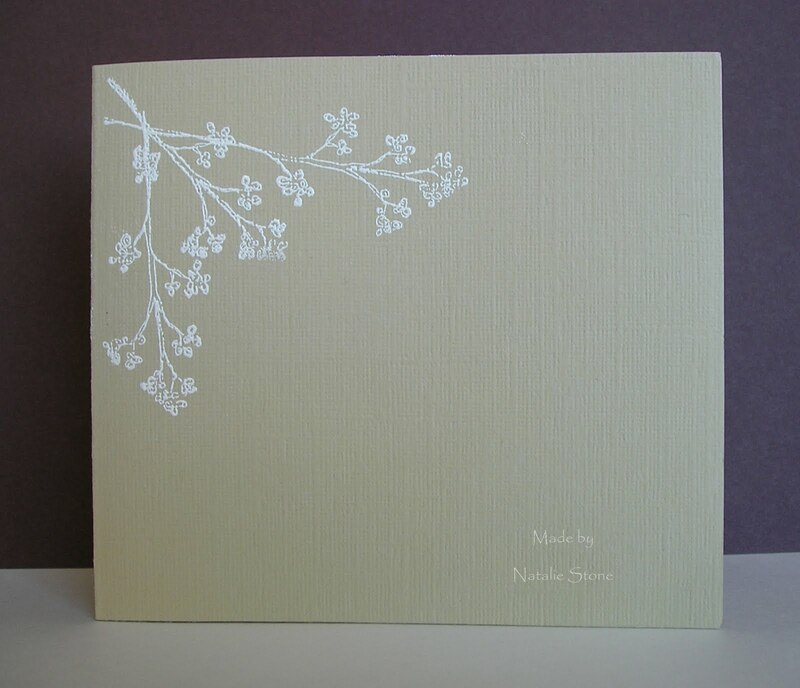 Roll on Spring and the new Catalogue Mmmm .. I'm so glad my birthday is the same time as the release date for the new catalogue as it will certainly solve the family dilemma of what to get 'mum'. I'm even more excited that the pre-release date for SU Demonstrators is only a few sleeps away and we can take a peep at some of the exciting new products/colours that will be on offer! 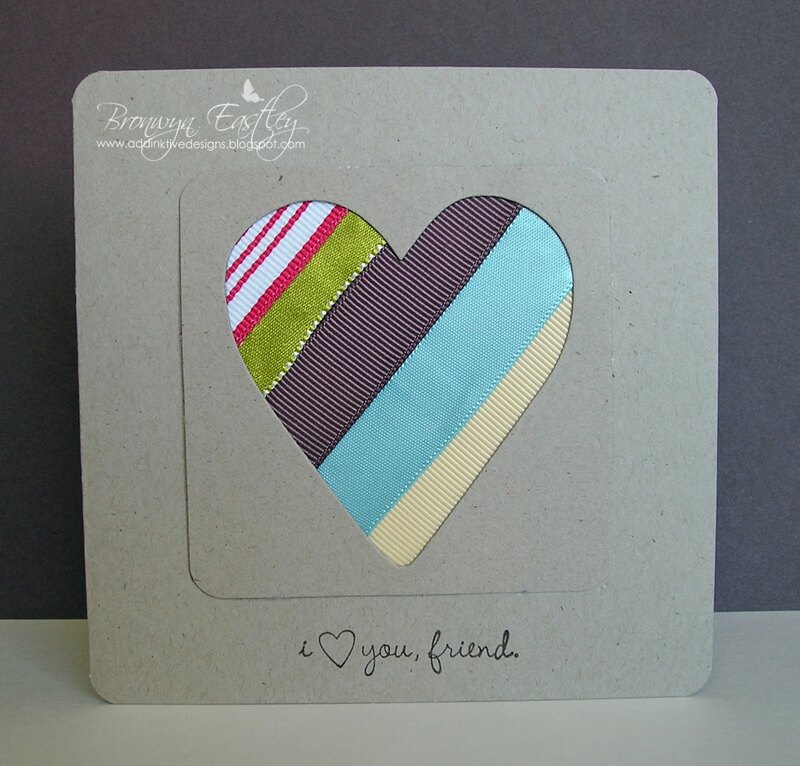 Inspiration: From pages 10 and 11 of the current Idea Book and Catalogue. 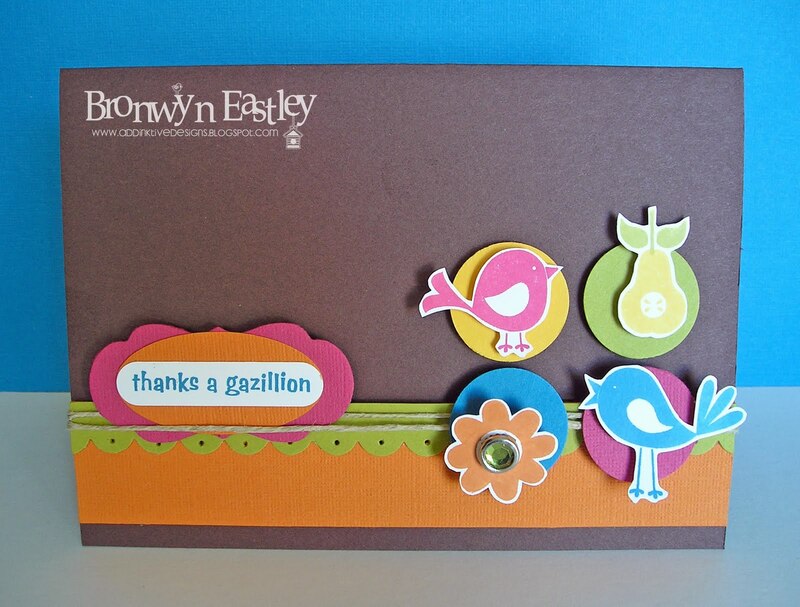 This card was made to celebrate the arrival of Frankie Analyn. Congratulations to Sarah and Sam on the arrival of their gorgeous baby daughter. I bought this Baby Onesie die about three weeks ago in a bargain bin! Gotta love bargains. A new little arrival was a good enough reason to give it a whirl through my Big Shot today and make a very quick and easy card for the proud parents of cute, little Frankie. 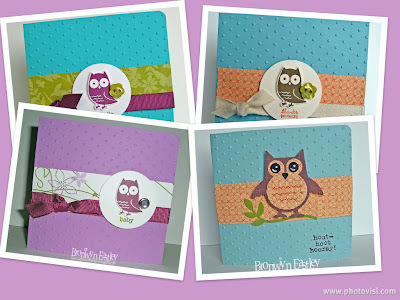 As you can see, my favourite owl stamp features yet again!! I have now inked up a few more little creatures from Fox and Friends to make another card but you won't see that one until later tomorrow. Phew! That felt good to have a bit of energy to finally get crafting and blogging again! I made this card for Keesh's colour challenge and it has been ages since I've joined in. 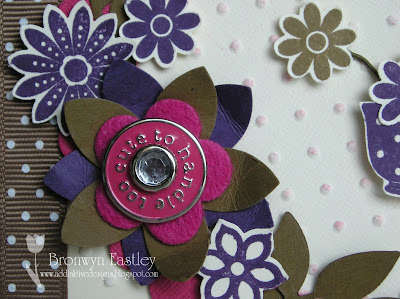 The challenge at Just Add Ink #26 is to do some embossing so I've combined the two. This week is my 'off' week as a DT Member for JAI so I thought I'd play along for fun. It took my mind off just how lousy I'm feeling but I'm not looking forward to cleaning up my craft area!! I've been MIA due to a nasty 'lung infection' and our main computer needed fixing. 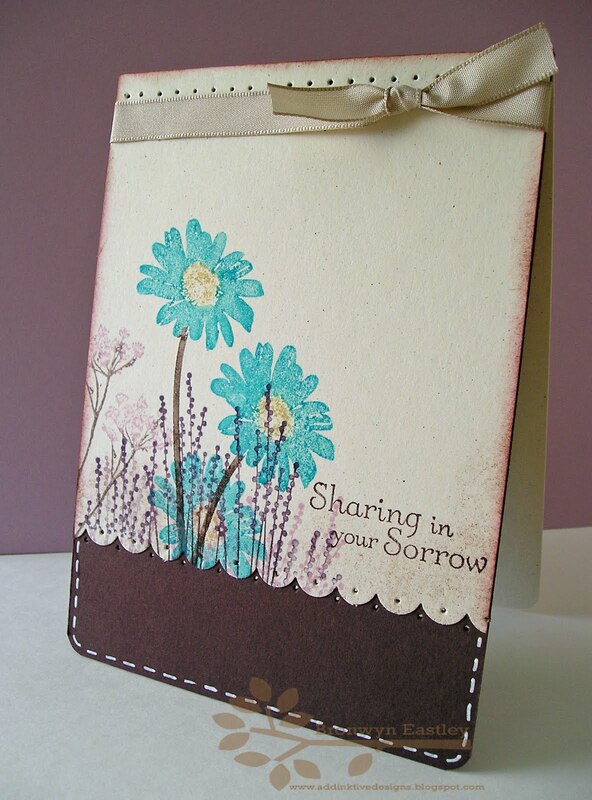 This card was also made for a good friend of mine who is going through a tough time at the moment. I hope she likes it when it arrives in the mail. She loves embossing on cards!!! 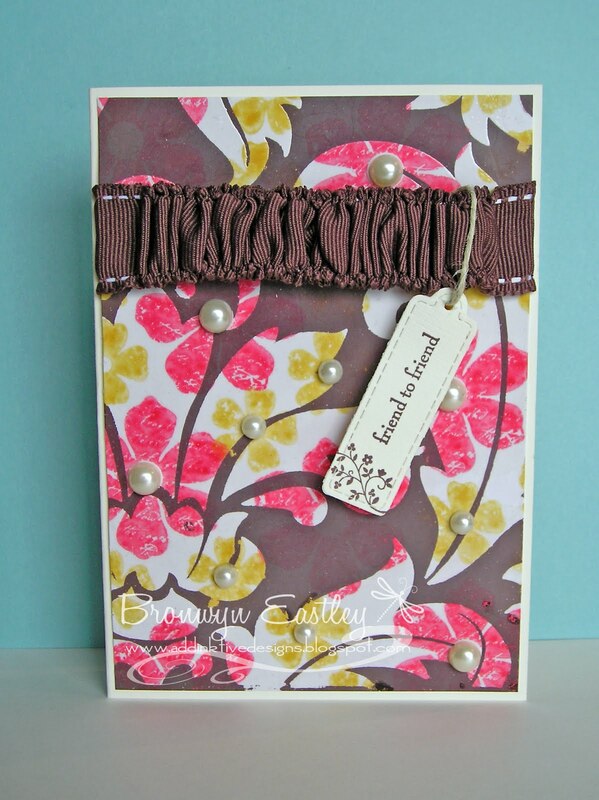 Hi, T.
I used the emerging colour/emboss resist technique by stamping the flowers from 'Vintage Vogue' in So Saffron and Regal Rose, then stamping the Baroque Background stamp with Versa Mark and embossing with clear embossing powder. 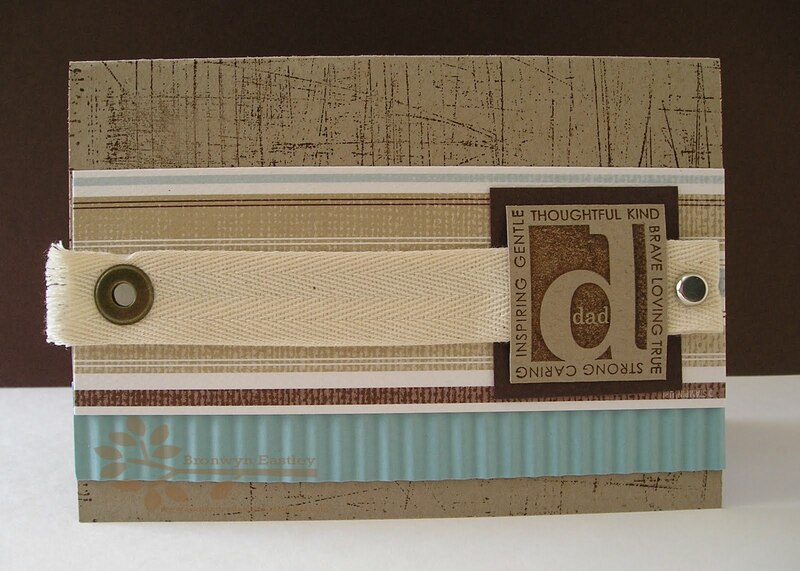 Lastly, I brayered Chocolate Chip ink over the top and buffed off the extra ink on the embossed bits with a tissue. I love using bold images to do this technique - one of my faves! Thanks for taking a peep! If you haven't already figured it out, I love cards with owls on them. 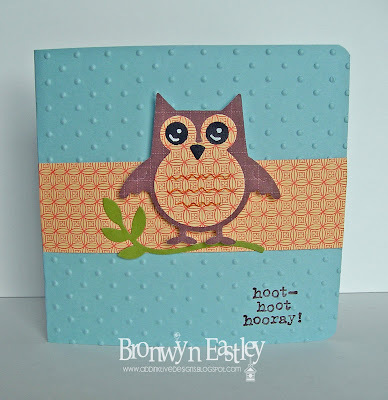 I've had a drool at the new catalogue from the U.S. and am hoping we get that gorgeous Two-Step Owl Punch but in the meantime I managed to spot this little Sizzix Owl Die at a craft shop last weekend. 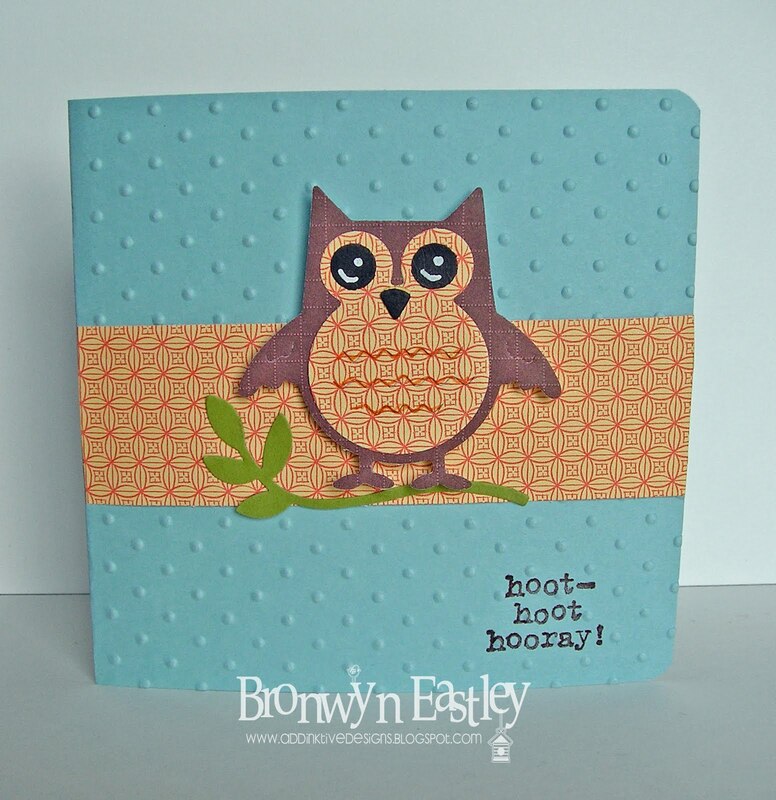 I had a few spare kits left over from my last stamp class so decided to use them up but just change the owl design in the middle in order to try out my new die! I think it's cute! All I can say is I am thankful for Photoshop as it is a very dull, rainy Sunday morning and I'm sitting here at my study desk amusing myself, waiting for the tiler to come and finish our bathroom tiles and trying to recover from this nasty bug that hasn't coughed itself away just yet! Hope all is well in your household! There's a colour challenge on this week at Just Add Ink . I found the colour combo a little tricky and then re-read my notebook to discover that it was one of my suggestions! Ooops! No-one to blame but myself! The card evolved from me wanting to use the cute Rose Red coloured Designer Hardware from the 'Hooray' collection (Autumn/Winter Mini Catalogue) as a starting point! 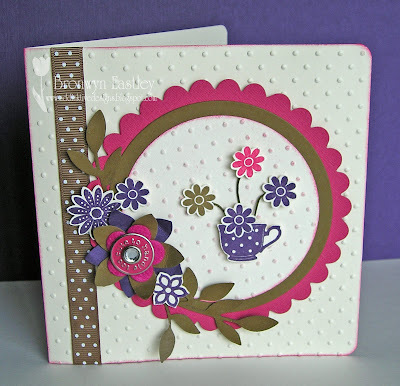 The sentiment then led me to use the little tea cup stamp called, 'Share a Cup'. 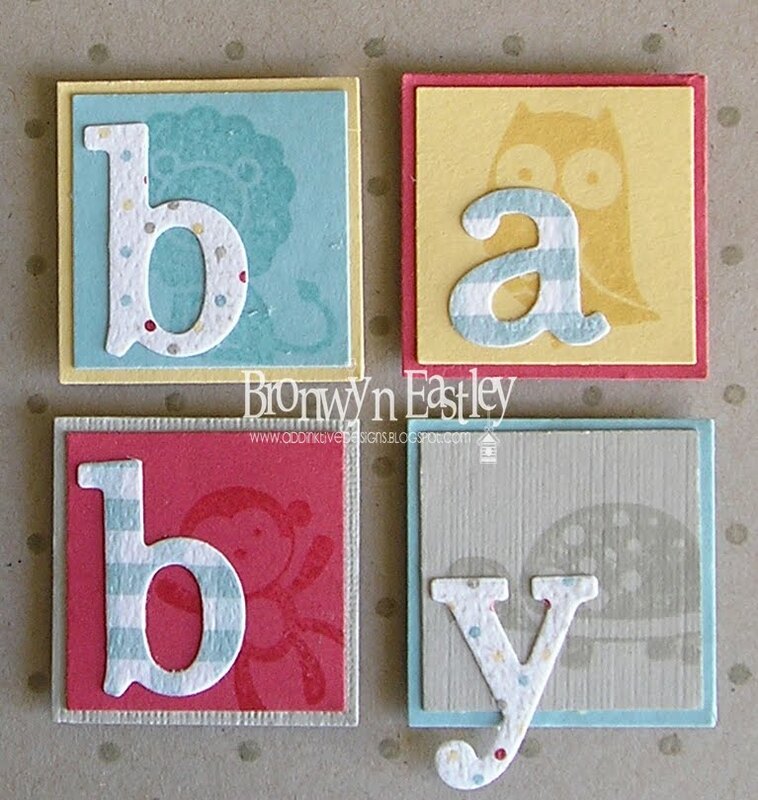 It's one of my favourite stamps and so versatile! ... and so the design 'blossomed' from there. The little flowers coming from the cup are attached to small lengths of florist wire. I hope you get a chance to play along this week! I'll be back for Just Add Ink in a fortnight and in the meantime I'll be busy making cards for Lisi's Miss Vintage Shop! ... and maybe the odd challenge or two if time permits! PS: This one made it into the Late Night Stampers' Blog Finds of the Day - July 10! Thanks heaps, Kelly. Your blog is a great resource!